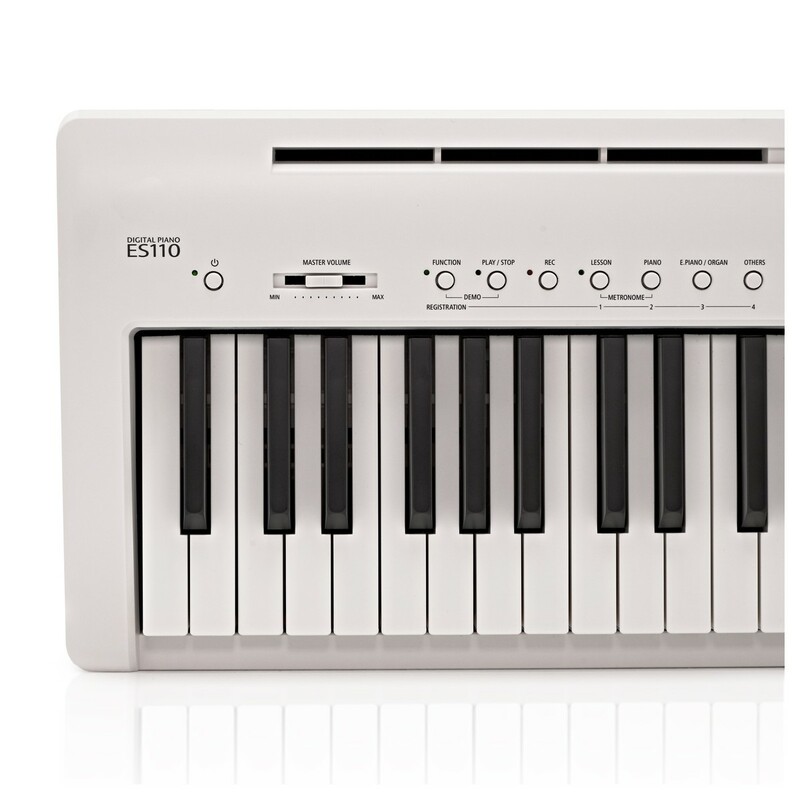 Despite being a digital piano, the ES110 has the touch and response of an acoustic instrument. 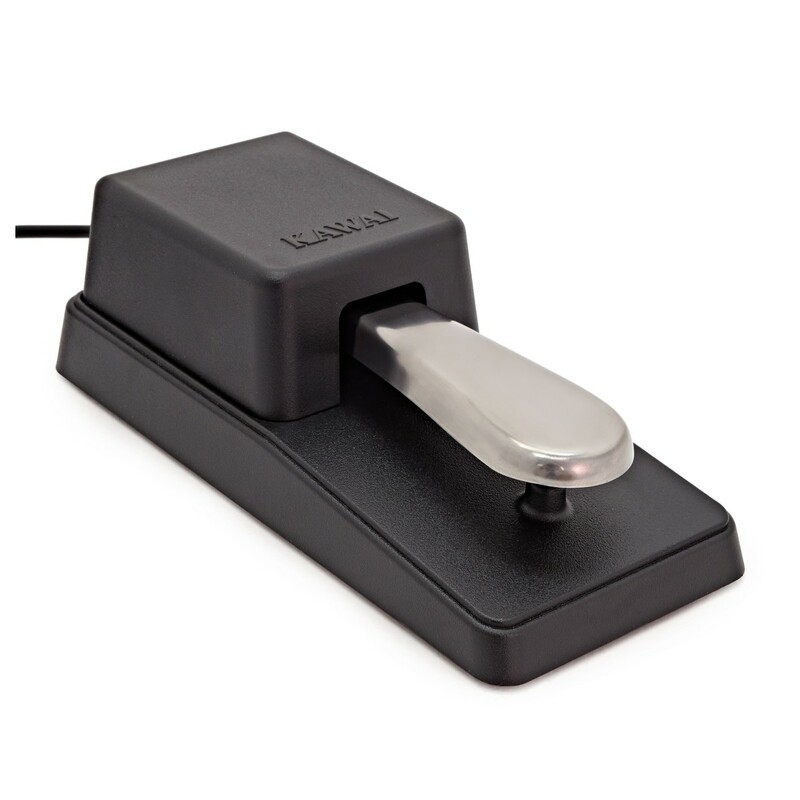 The Responsive Hammer Compact keyboard has been carefully designed to have an organic response to your touch throughout the entire motion of pressing each key. The keys have no springs in them for a more consistent response. 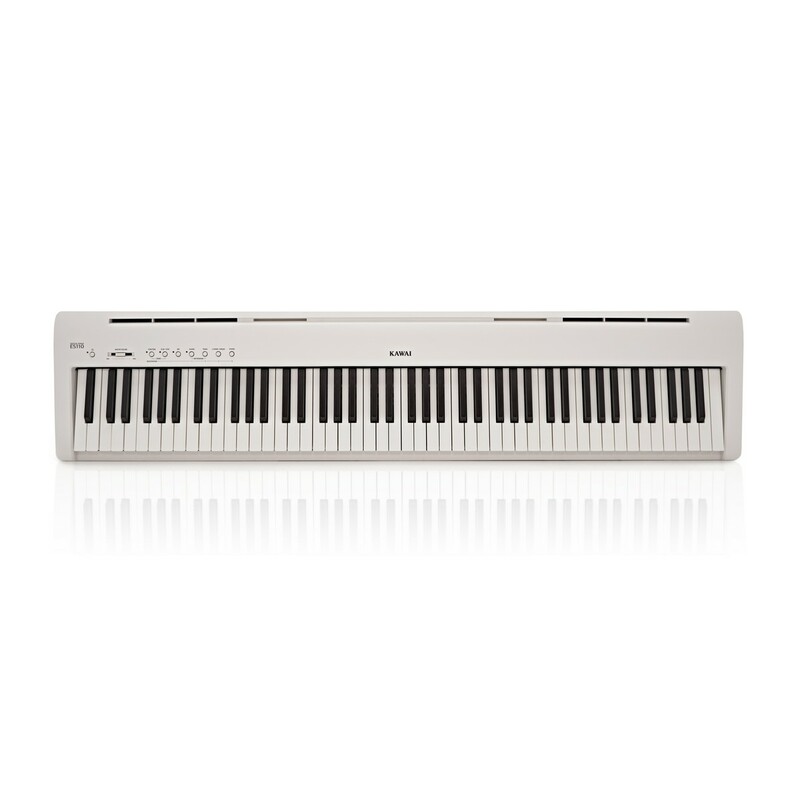 The keys benefit from separately weighted hammers for increased stability and familiarity for classical musicians. 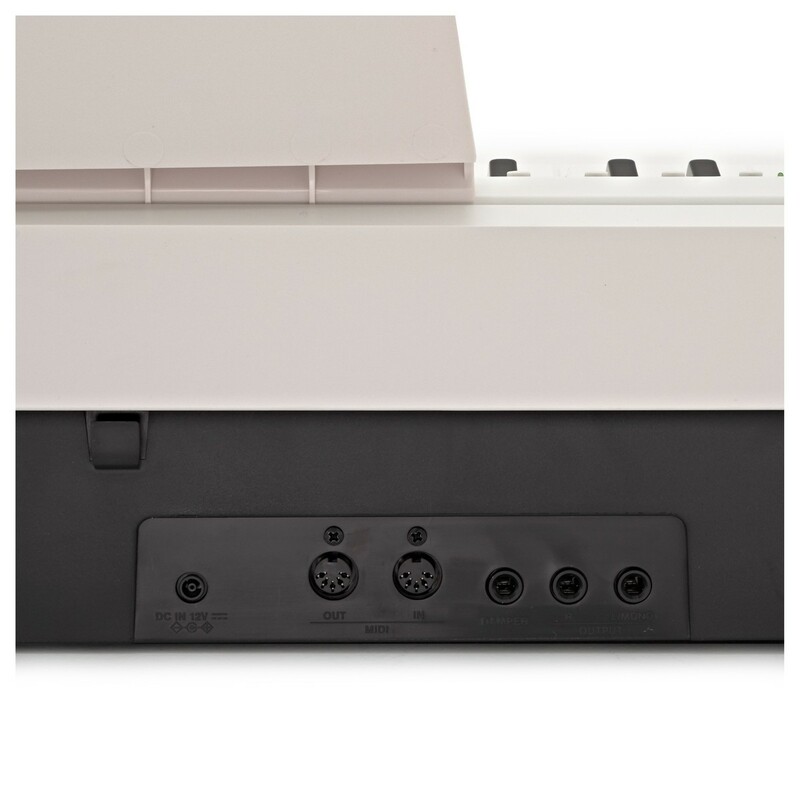 No matter how modern or traditional your playing style is, everyone can benefit from the ES110's advanced touch. 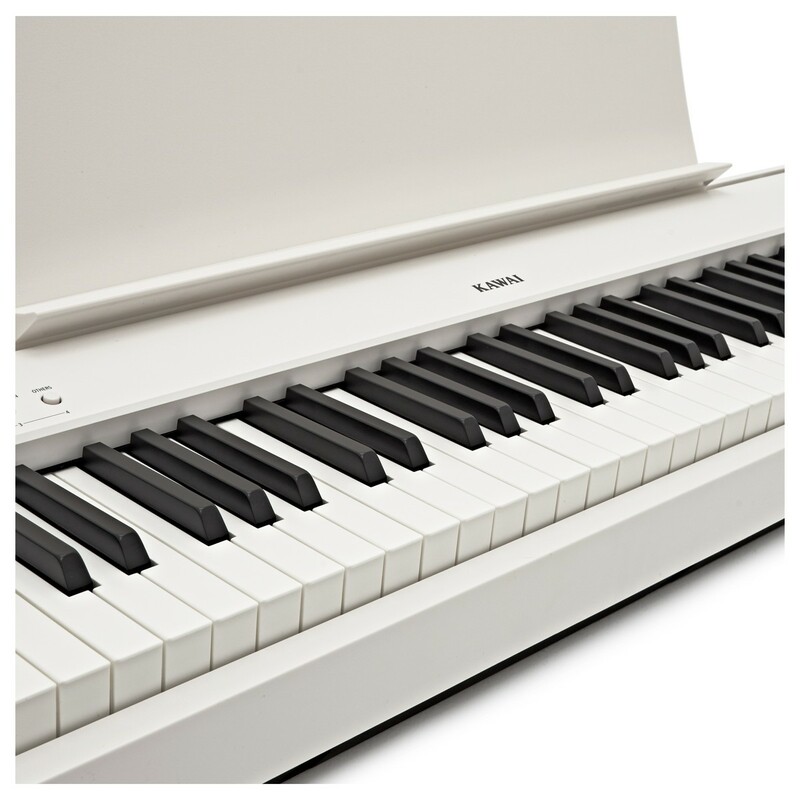 The Kawai ES110 Digital Stage Piano is packed with a library of 19 high quality instrument sounds. 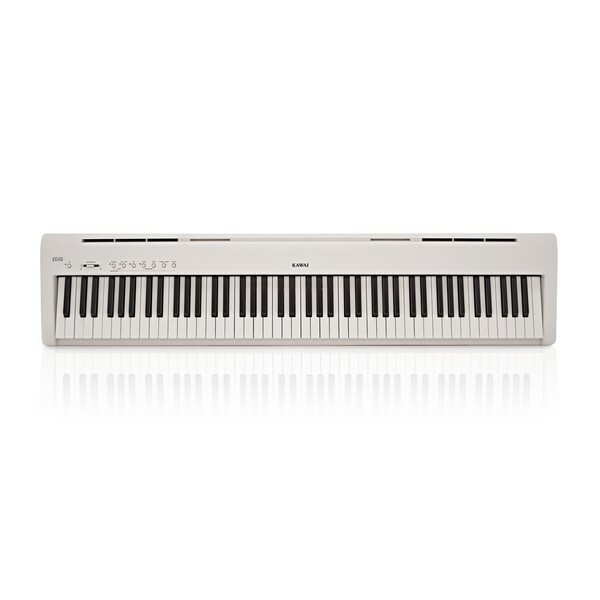 These include everything from a range of grand pianos, to more experimental synths and organs. Each of these sounds have been crafted using Kawai’s exclusive Harmonic Imaging Sound technology. This advanced sound capturing style allows you to produce dynamic tones that faithfully represent each instrument. 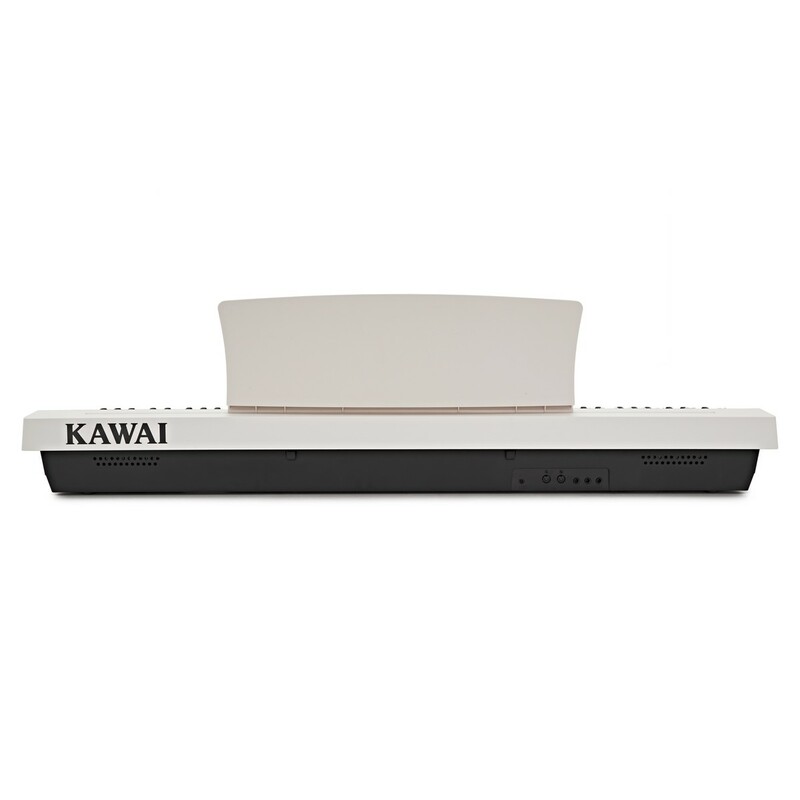 The instruments sampled include some of Kawai's finest acoustic instruments, so that each note you play has authenticity and character. The range of piano sounds and Harmonic Imaging keeps your development inspired and your performances inspiring.